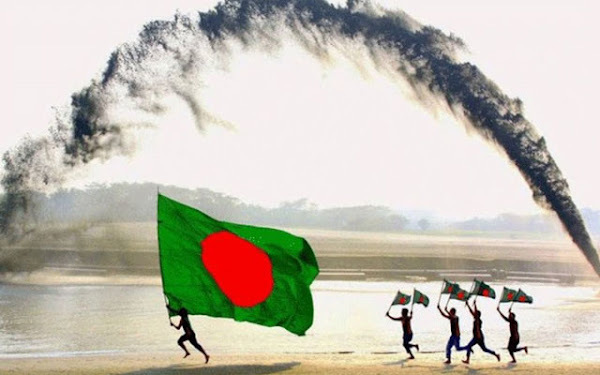 March 26 marks the commemoration of the Independence day of Bangladesh (Bengali:স্বাধীনতা দিবস Shwadhinata Dibôsh). It commemorates the country's declaration of independence from Pakistan on late hours of 25 March 1971. 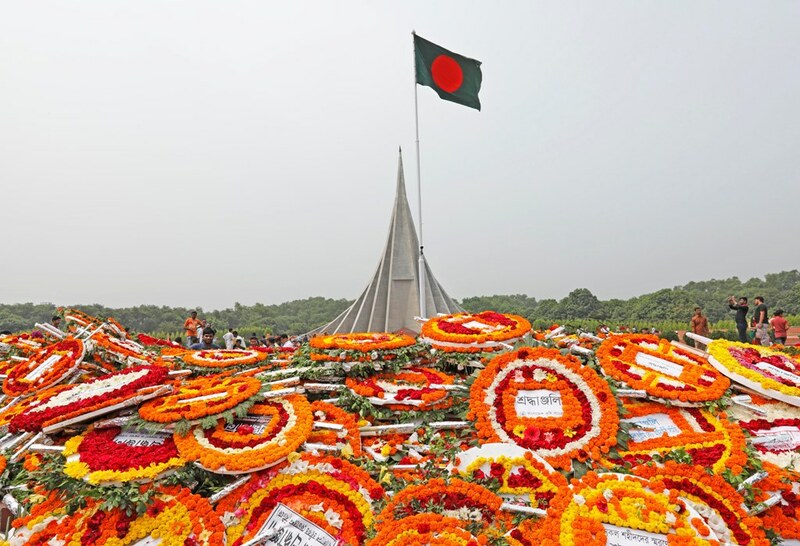 The day is a memorial to the deaths of thousands of civilians who died in the subsequent Bangladesh Liberation War (Wikipedia, 2018). Every year, March 26 brings the most tragic reminiscence of the history’s darkest episode that heralded a nine-month bloody ordeal from the night following March 25, 1971 in achieving the long-cherished independence on December 16 the same year at the cost of a sea of blood. The nation’s founding father Bangabandhu Sheikh Mujibur Rahman was detained that night. Before he was picked up, he had proclaimed independence. 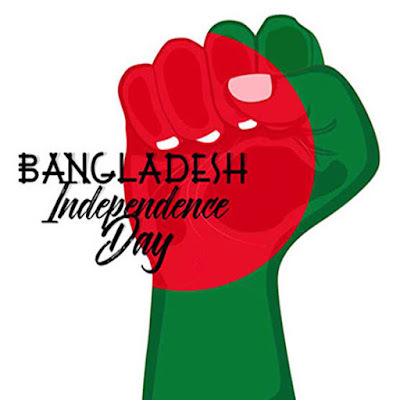 The Independence Day is commonly associated with parades, political speeches, fairs, concerts, ceremonies and various other public and private events celebrating the history and traditions of Bangladesh (Rafid, 21 March 2017). TV and radio stations broadcast special programs and patriotic songs in honor of the Independence Day. Generally, a thirty-one gun salute is conducted in the morning. The main streets are decorated with national flags. 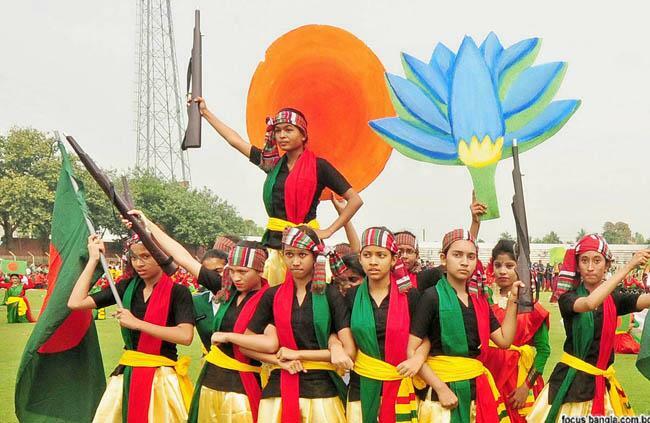 Different political parties and socioeconomic organizations undertake programs to mark the day in a befitting manner, including paying respects at Jatiyo Smriti Soudho, the national memorial, at Savar near Dhaka. 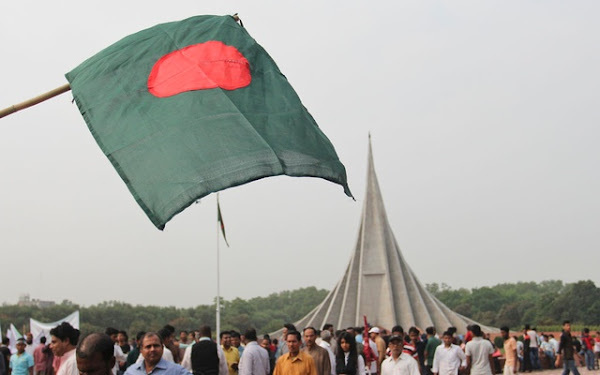 For 2019, the government plans to promote the simultaneous singing of “Amar Sonar Bangla” or the Bangladesh National Anthem on the day itself. It was written by the Nobel Laureate, Rabindranath Tagore, and has been the national song since its independence in 1971. Prime Minister Sheikh Hasina will lead the nation to sing the national anthem at Bangabandhu National Stadium on that day. It will also be sung across the country and Bangladesh’s missions abroad. 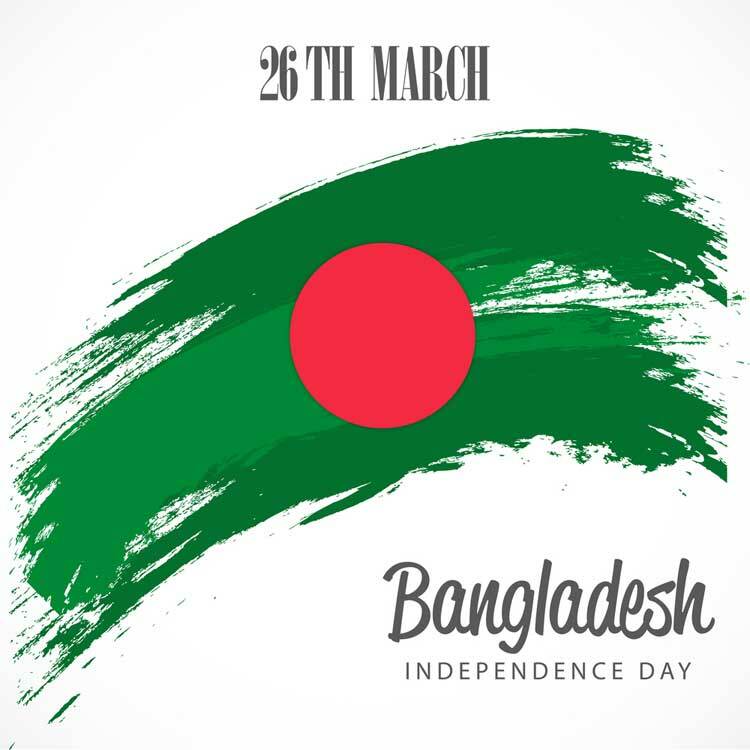 Educational institutions associated with the Bangladeshi missions will also participate in singing the national anthem simultaneously with the country or in their convenient time on the day. (Dhaka Tribune, 20 March 2019). The Bangladesh Embassy in Manila is also planning to celebrate the special day with different programs, activities and promotions that will be attended by the members of the diplomatic corps based in the Philippines.